Spring is time to start getting fields ready for planting. Case IH® has an array of tillage equipment to help farmers and ranchers more-precisely prepare each field to individual needs. Managing crop residue, optimizing soil tilth and providing an ideal seedbed contribute to timely, uniform emergence, and crop growth throughout the season. This can ultimately lead to higher yields. 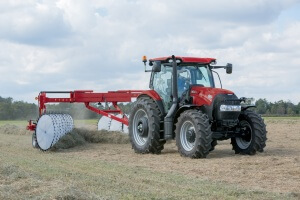 To help farmers be precise this spring, Case IH® has added new line of True-Tandem tillage tools. Case IH® is proud to work with agricultural producers around the country. As a member benefit to Farm Bureau members nationwide, Case IH® has provided more than $800,000 in member savings. 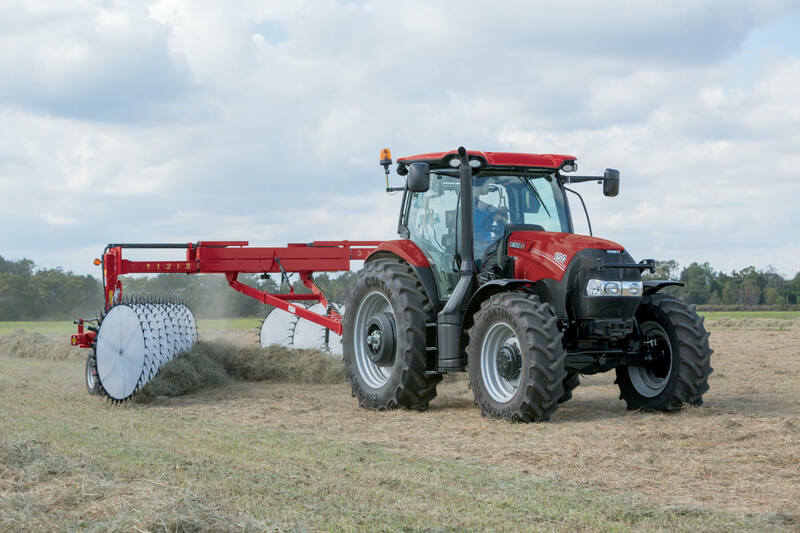 Farm Bureau members can save $300-$500 on Case IH® eligible equipment purchases. In addition, Florida farmers and ranchers who purchase select farm equipment for agricultural purposes are exempt from taxes in the state of Florida.